Worship is the activity whereby feelings of love, praise, adoration, thankfulness, submission, confession, obedience and expressed by a redeemed people to a God who is savingly present through the Word and Sacraments. 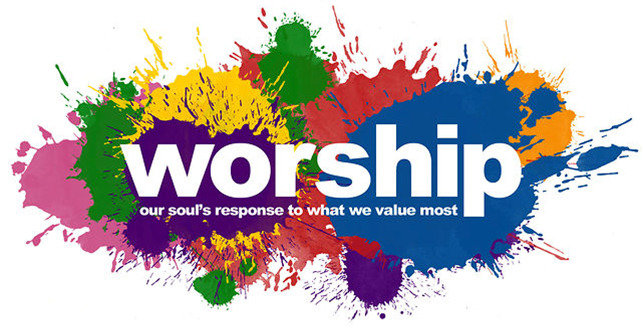 This ministry strives to provide the congregation with thoughtful God centered worship. It is their desire to have an organized planning to reflect any given message and theme. We have a traditional and contemporary line of worship.